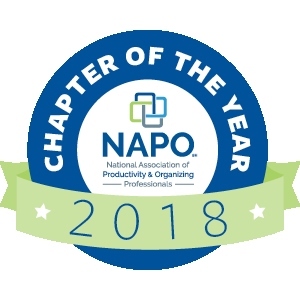 No matter how you are involved (or aspire to be involved) in the organizing and productivity profession, NAPO2014 is the place where opportunity abounds. Learn from the best experts in the industry, and take advantage of opportunities to enhance your skills. 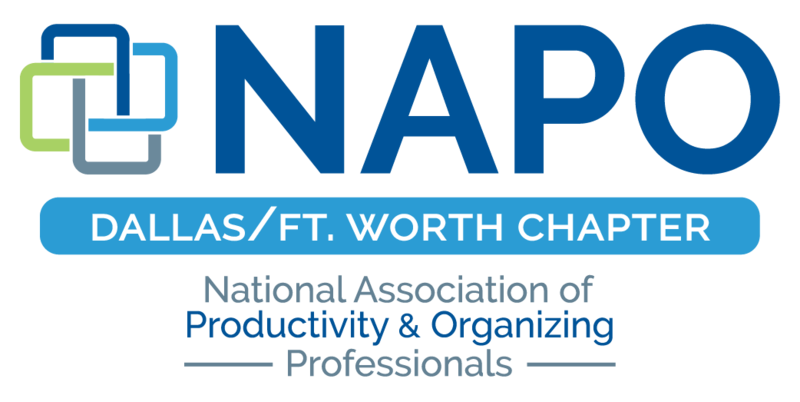 Connect with fellow organizing and productivity professionals, and seize opportunities to build relationships. Engage with product manufacturers and service providers and discover opportunities to offer better solutions to your clients. Build relationships that can lead to opportunities you could not imagine. Celebrate excellence and take the opportunity to recognize the stars in the industry.